When it comes to producing excellent local video production or content, there’s no better place than Brighton to become the backdrop of your next big project. With so many different sides to this exciting, multifaceted seaside town, when it comes to expressing the intentions of your brand and the ethos of your business, using a company that specialises in video production Brighton-wide might just be right for you. Known for a variety of different reasons, from a vast nightlife scene to an up-and-coming arts scene, there’s a lot you can do with Brighton to create a more cultured, people-friendly face to your business in your next advertising campaign or promotional piece of content. 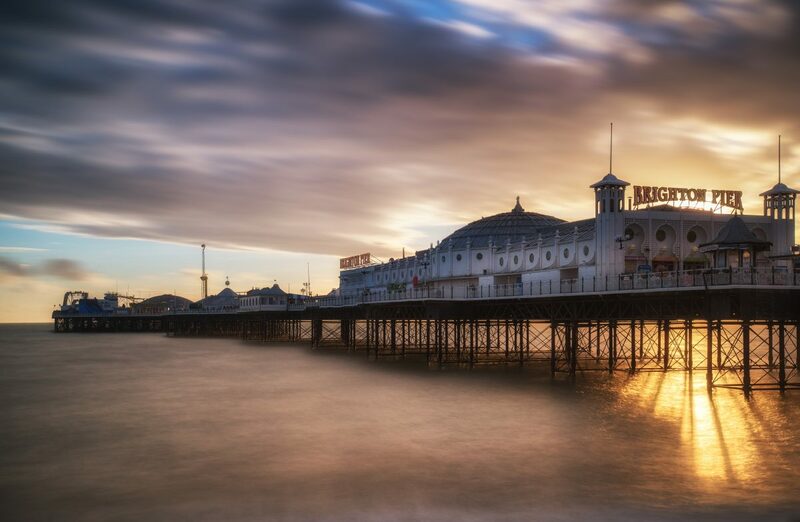 In addition to a thriving younger culture, there’s also a rich history of tourism, festivals and even shopping in and around the Brighton area, as well as the beautiful surrounding countryside. If you want to express your business as a modern, in-touch and on-point brand, then the variability of the Brighton scene can offer you the edge you need to add expression, excitement and variety to what you can offer. After all, no business is genuinely niche these days; and reaching out to newer, different demographics can go a long way towards making your next Brighton video production campaign a significant success. One thing Brighton and its surrounding area is known for is the stark contrasts in what it can offer for creation, from the classic retro colours of an old-fashioned seaside town, with the neon lights and attractions of festivals and fun fairs to the more gritty reality of certain areas of this artistically appealing town. Not only does this give you multiple opportunities to create unique styles for your campaigns, but it also means you don’t have to go far to create drastically different content. Feel like utilising the beauty of nature for your next campaign? The rustic countryside is a short train ride away. Want to appeal to a younger audience with a vibrant and unique nightlife scene? Brighton can provide all that and more, with a wide variety of different locations and settings available within arm’s reach. Whatever kind of scene you want to set, Brighton has the tools to make your content shine. All you need is an excellent production team, some great locations and a means of transport, and you can go from serene wilderness to the hustle and bustle of modern student living in no time. A home for creatives, there’s no doubt that when it comes to creating unique video content, Brighton has it all. Combine mediums with excellent photography alongside professional video production, and make use of the regency-classic elements of Brighton with the stark contrast of modern graffiti. There’s something to make your campaign unique just around the next corner – and if you’re looking to break out of the paint-by-numbers corporate bubble, there’s no better way to do it. If you’re considering utilising the varied and vibrant scenery of Brighton for your next promotional video, advertising campaign or brand restyling, then we have the tools you need to create that perfect vision. Contact us today to find out more about our video production services.